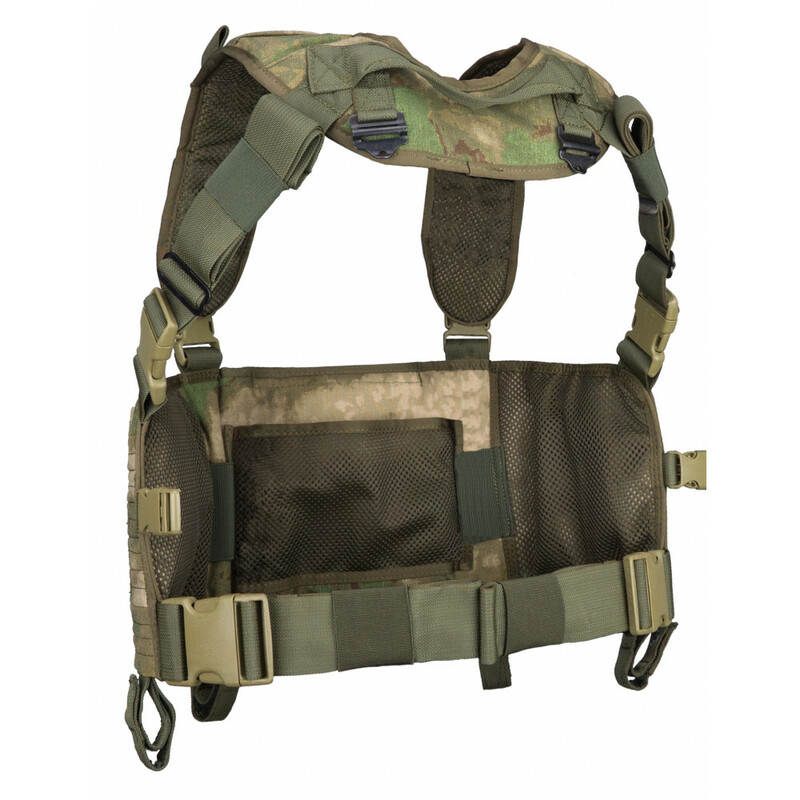 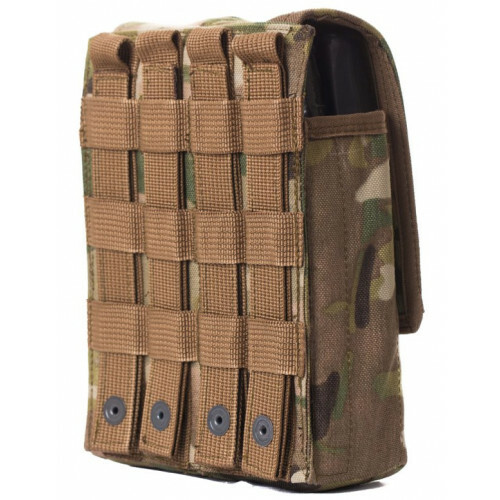 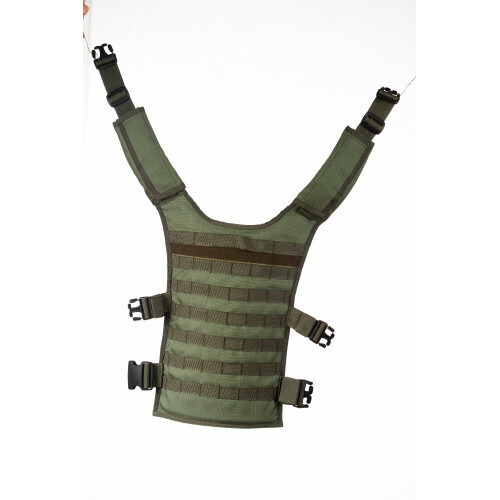 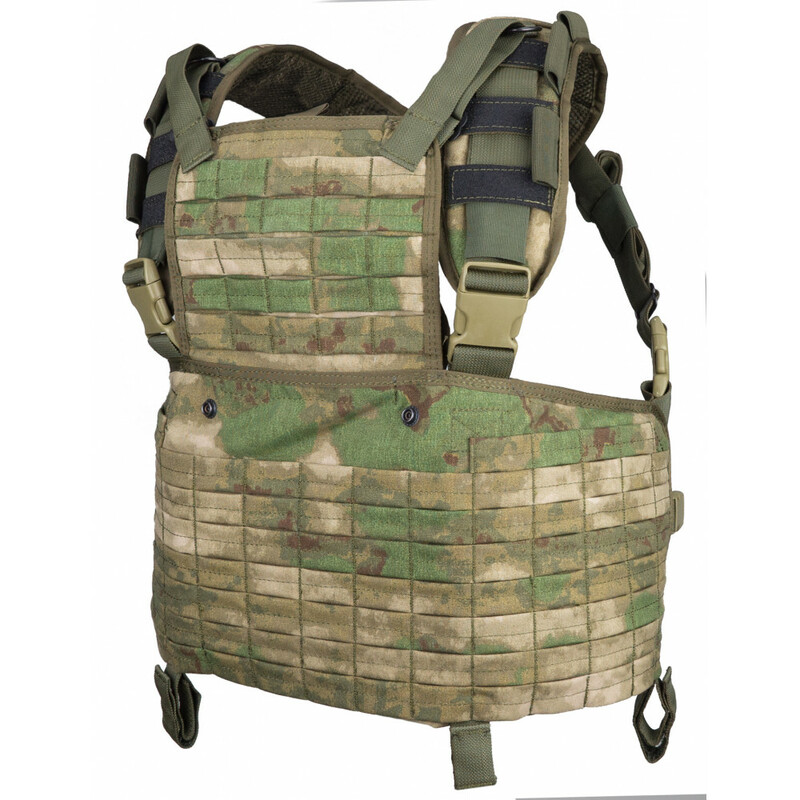 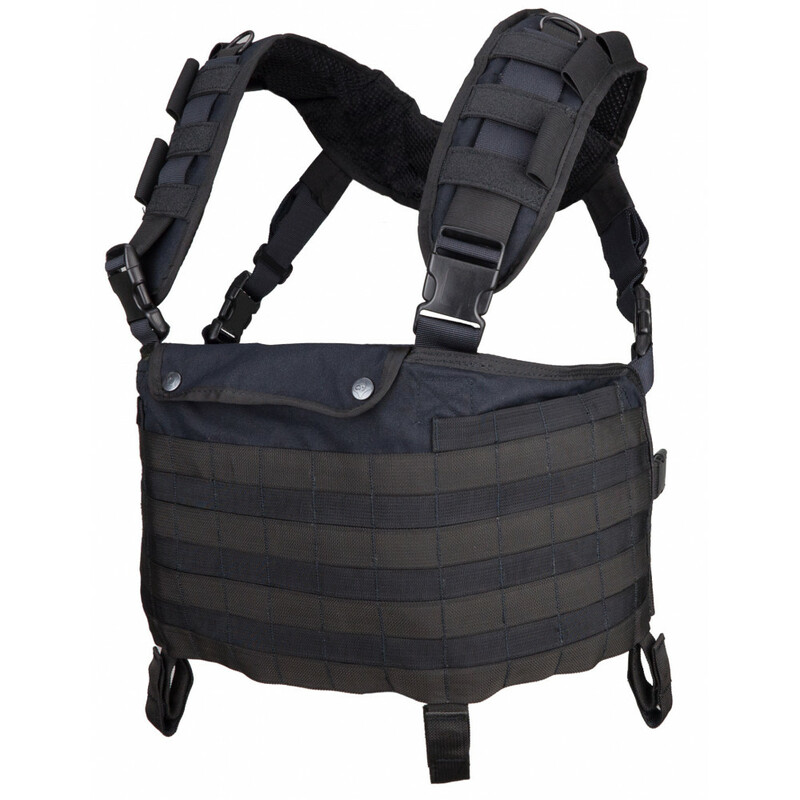 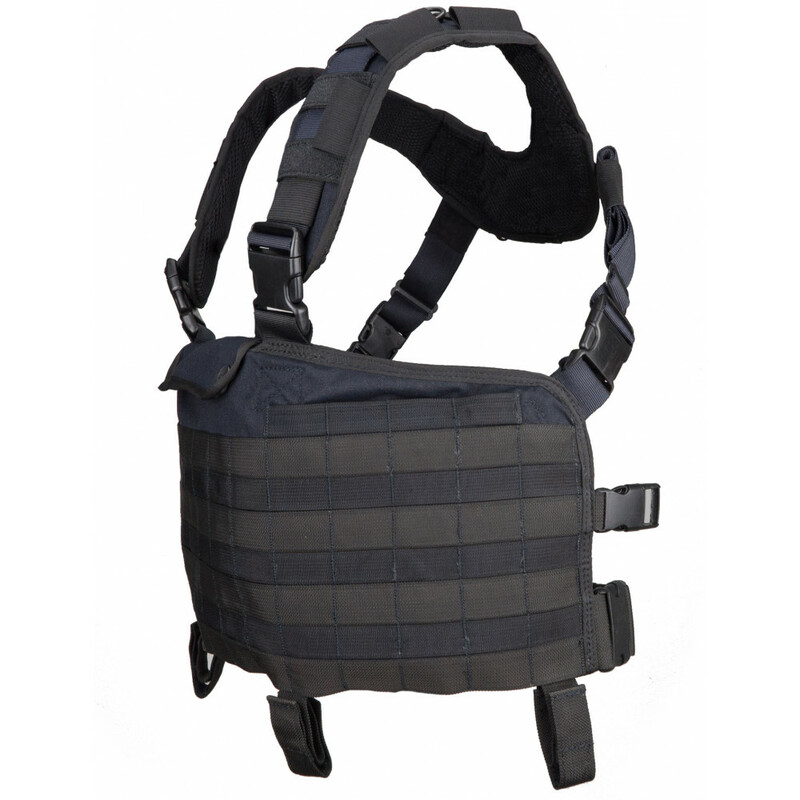 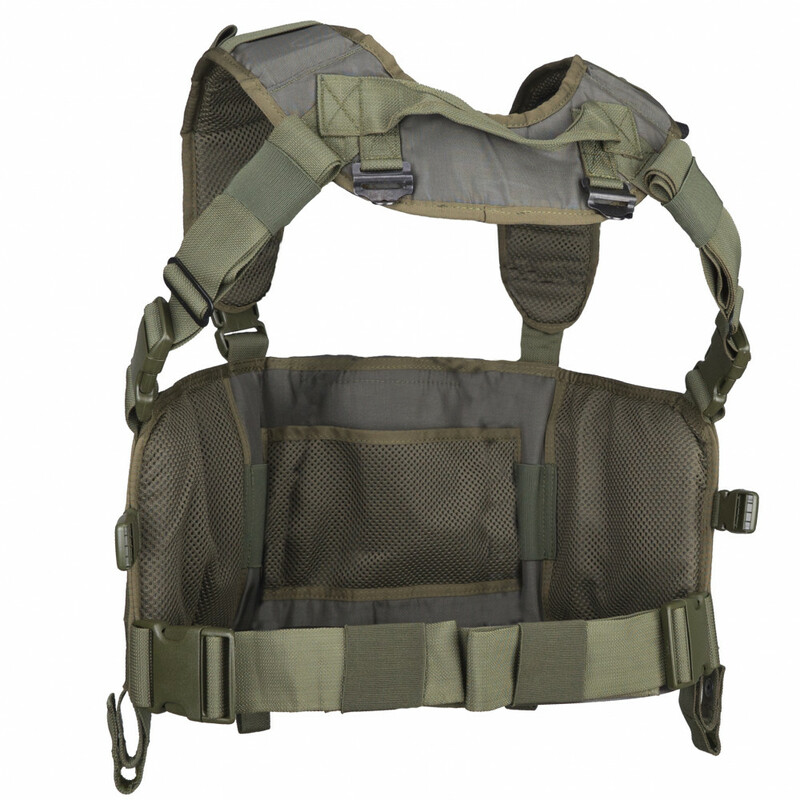 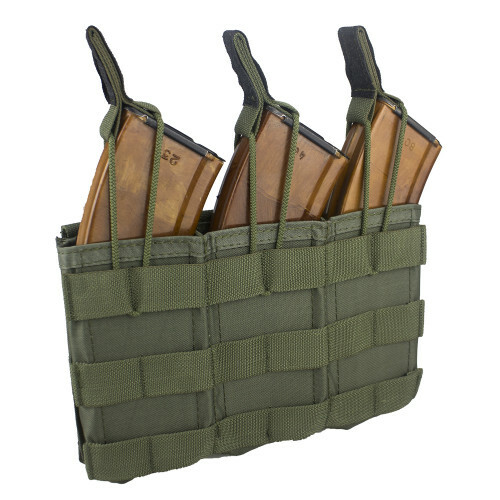 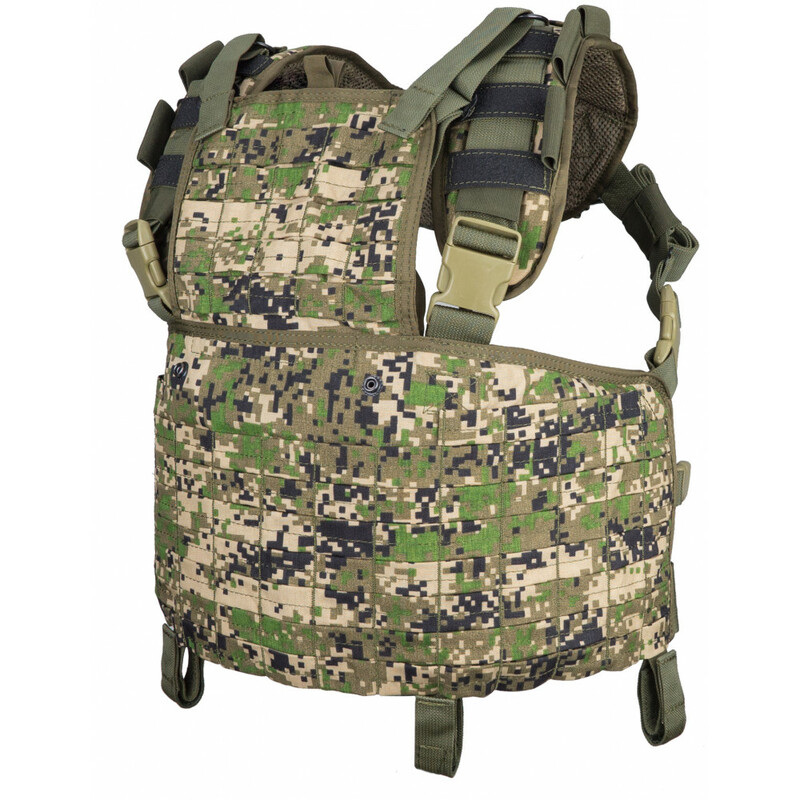 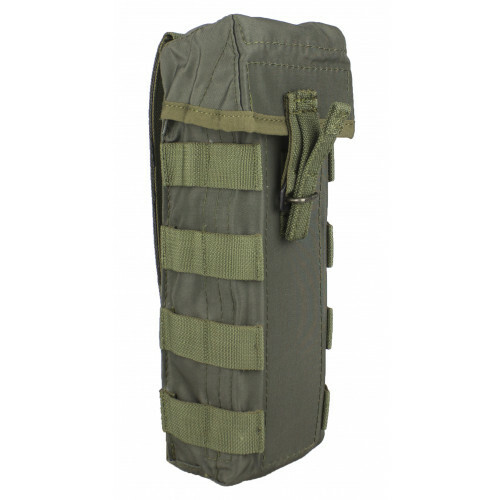 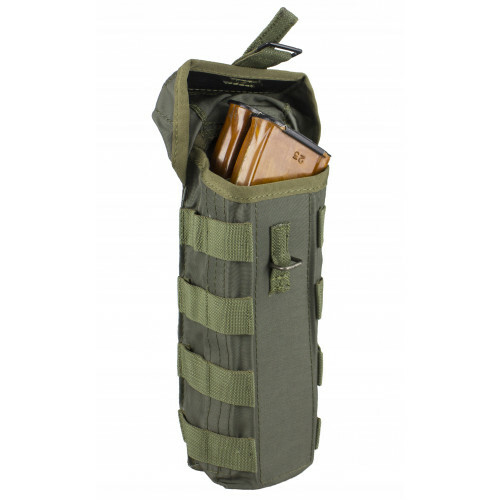 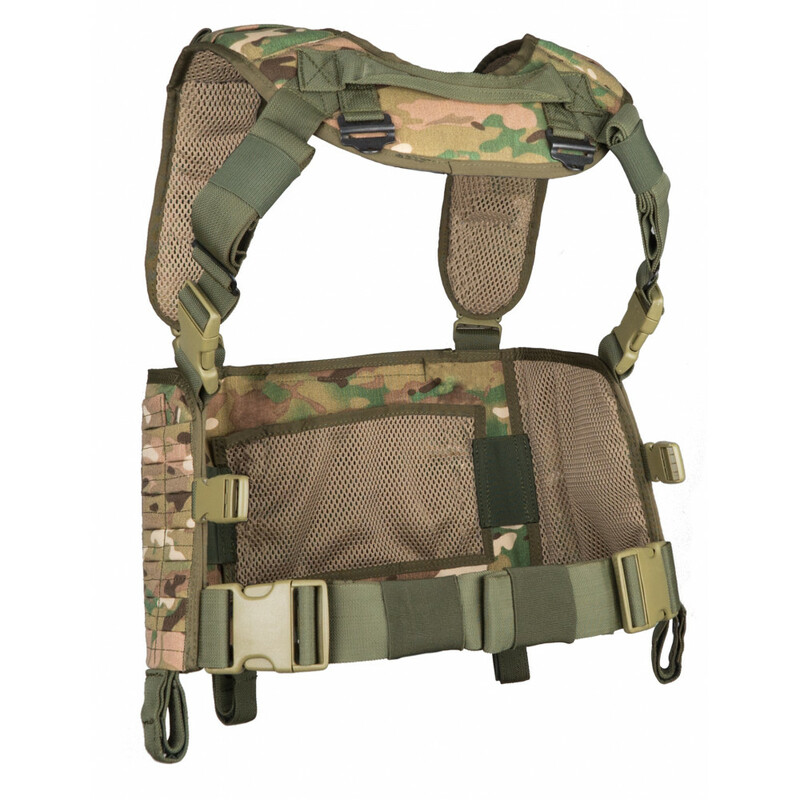 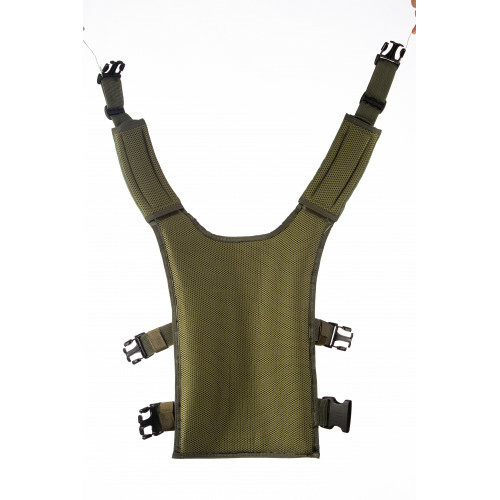 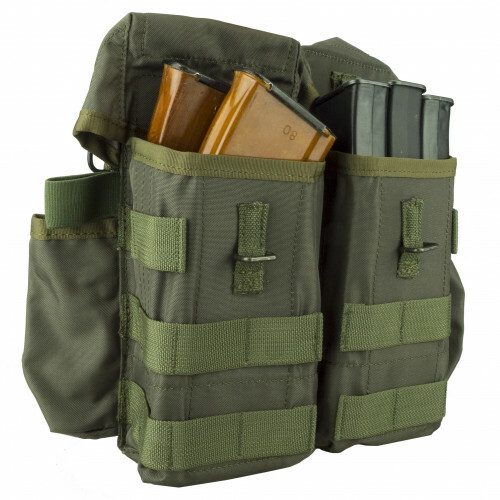 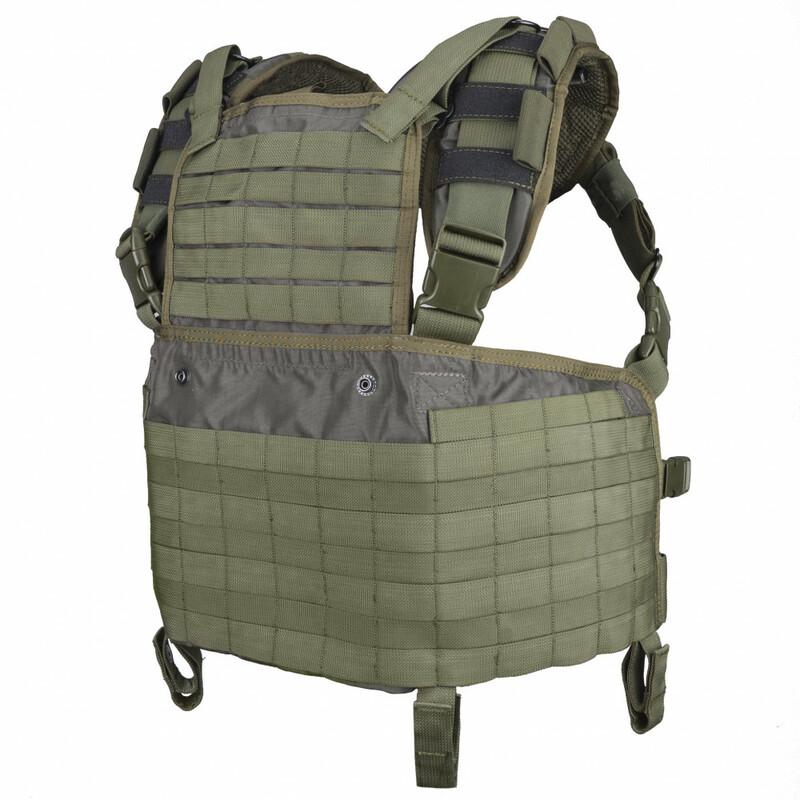 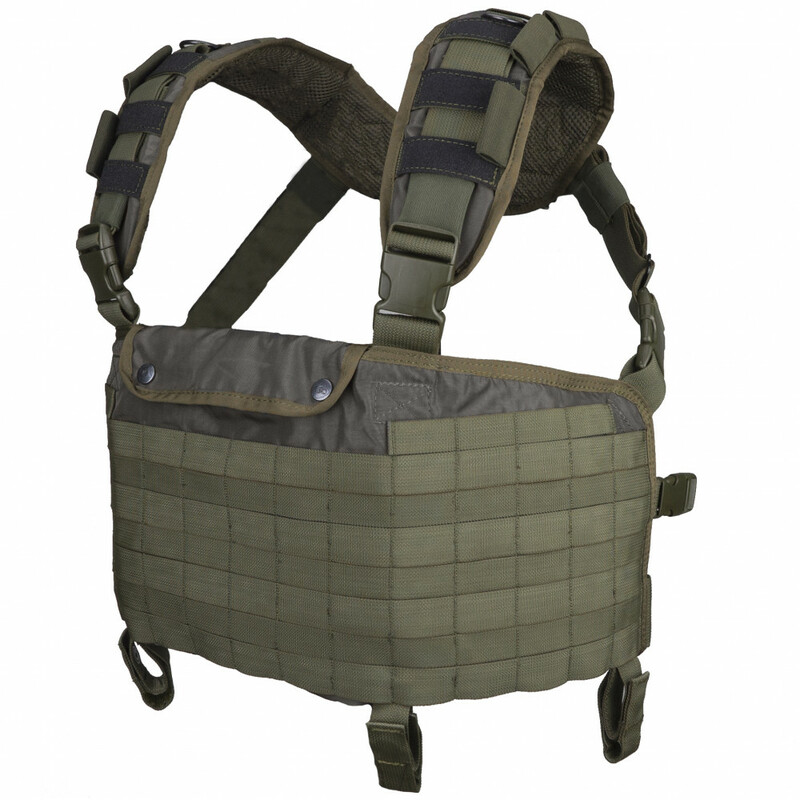 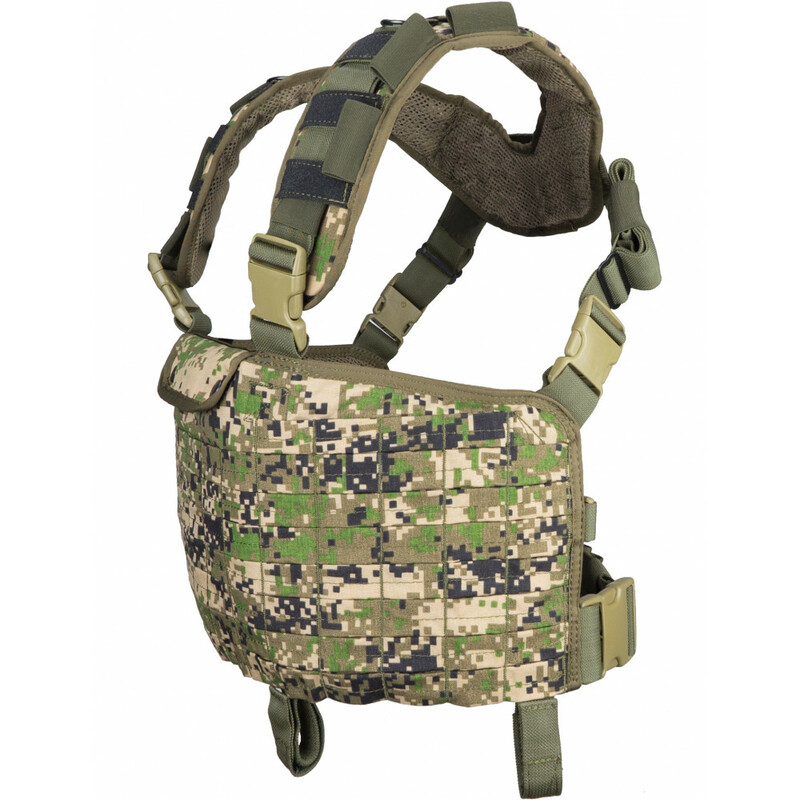 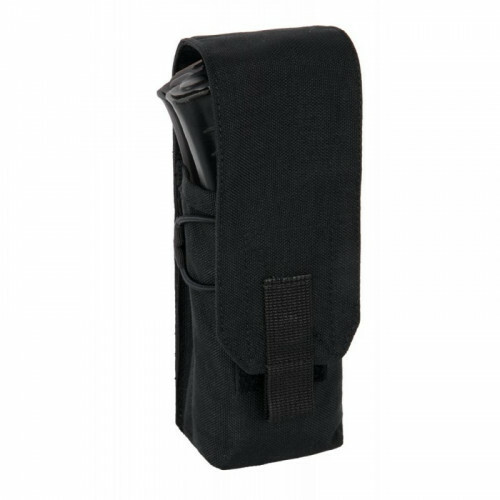 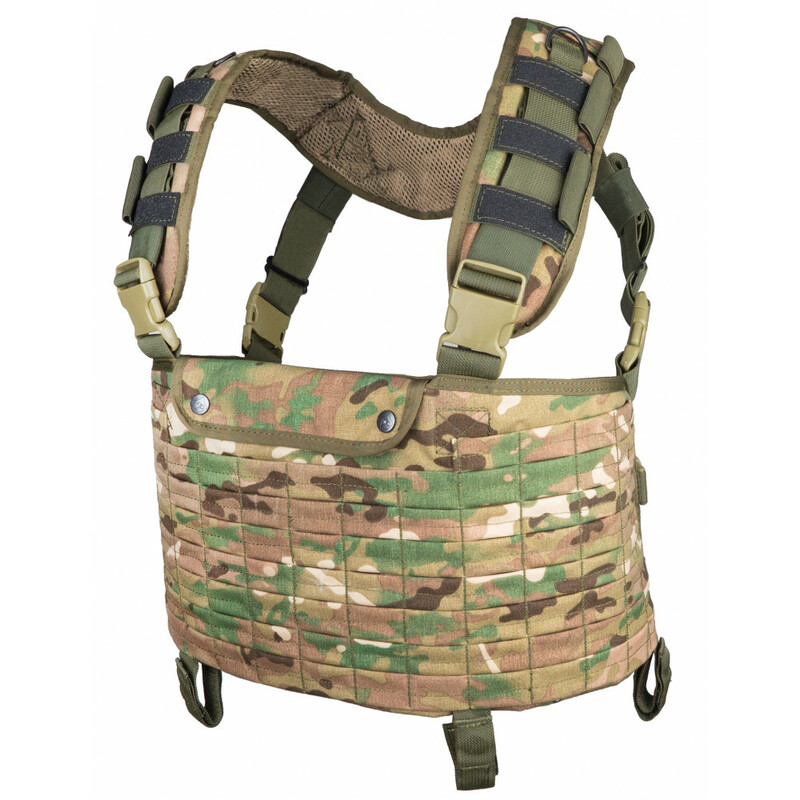 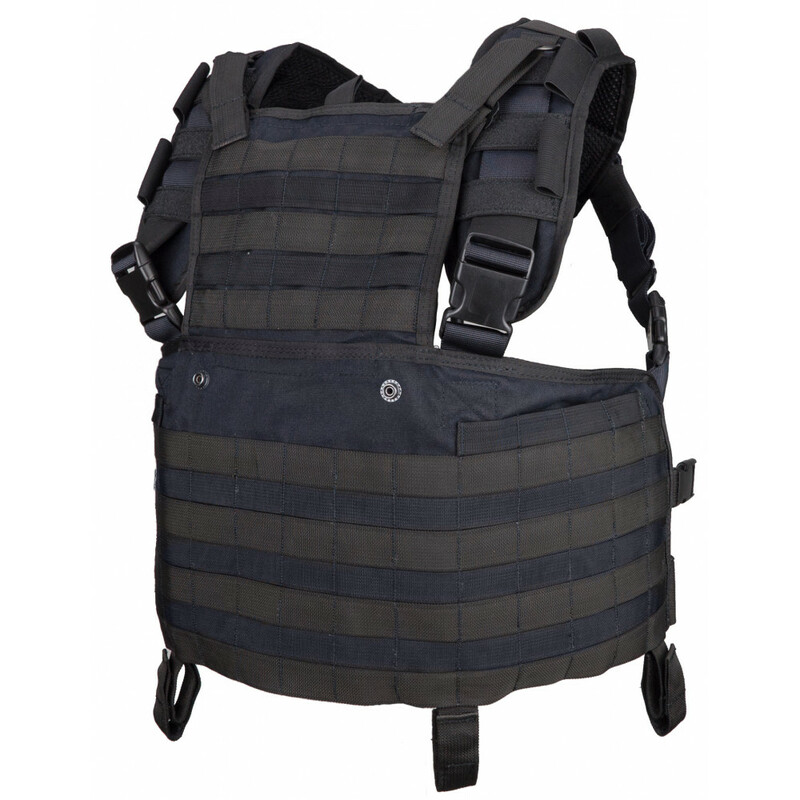 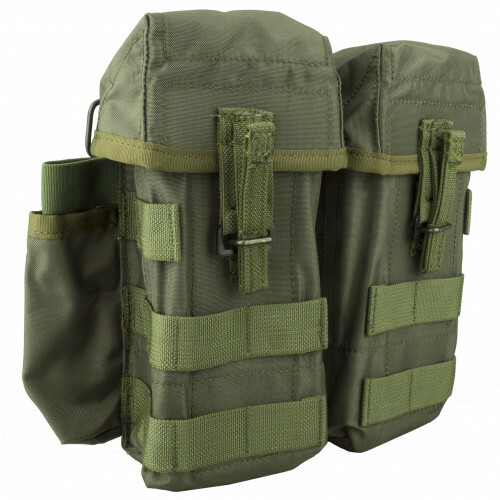 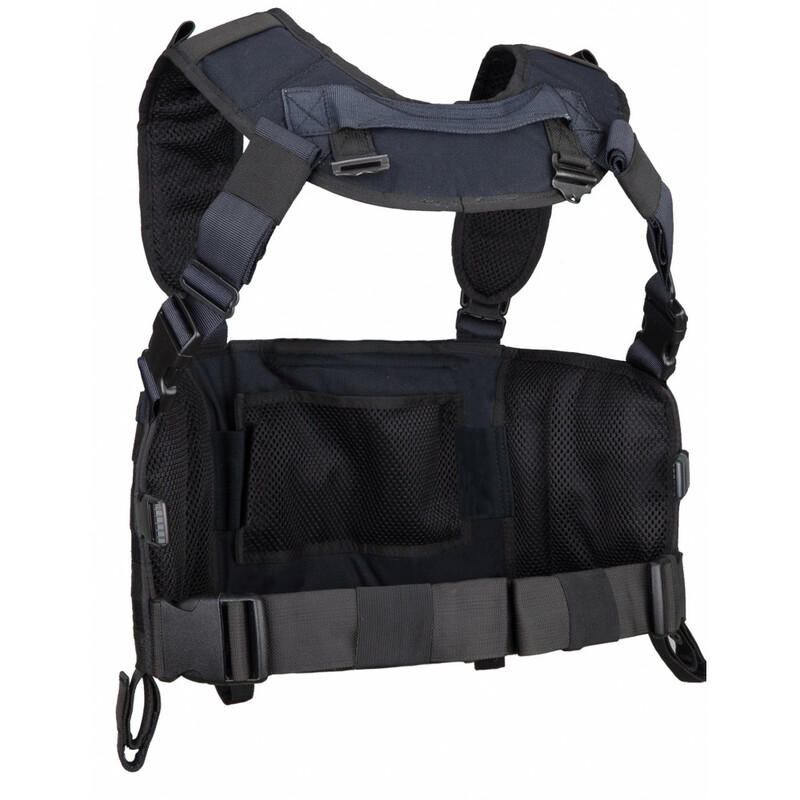 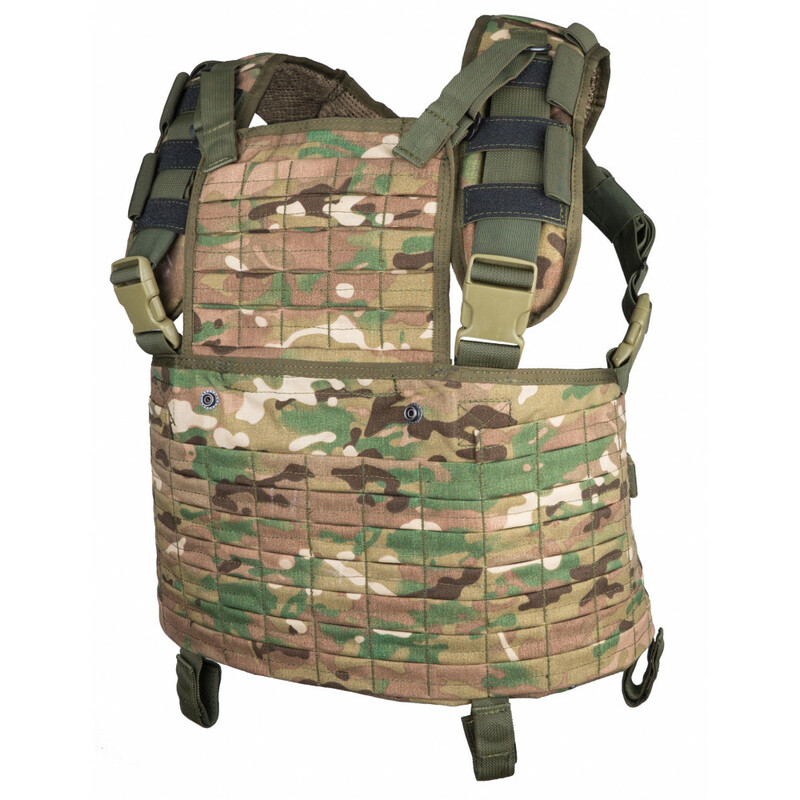 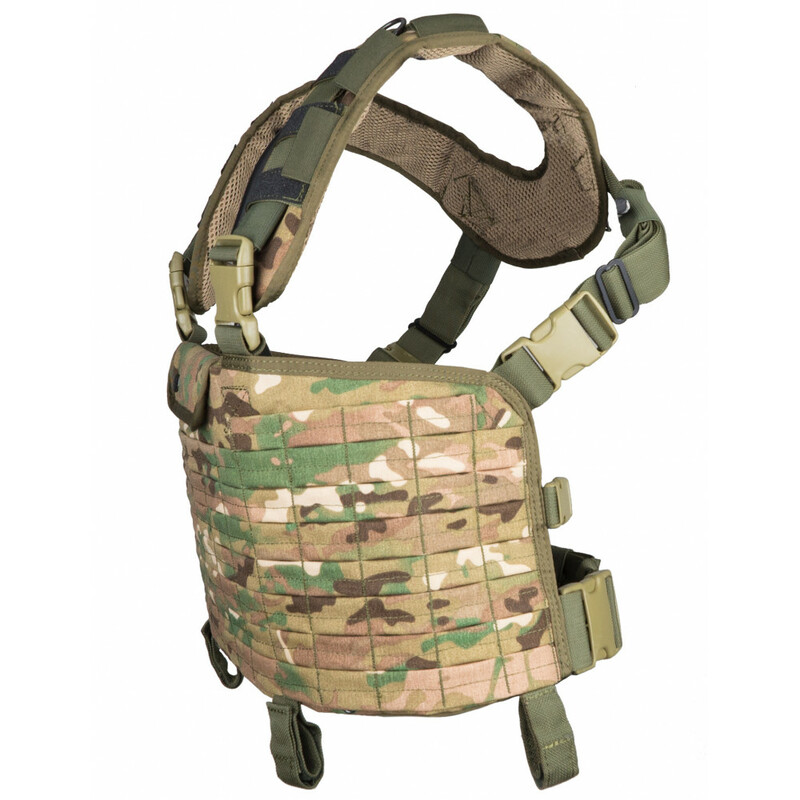 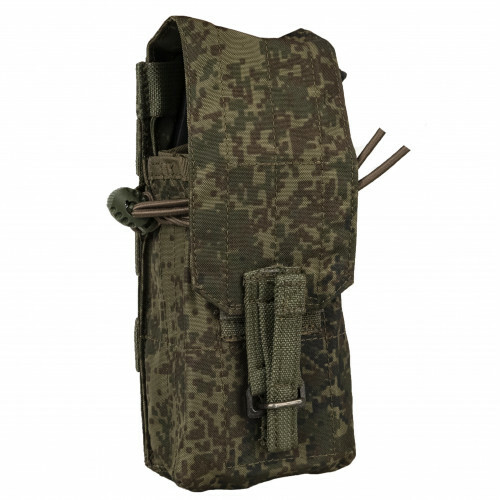 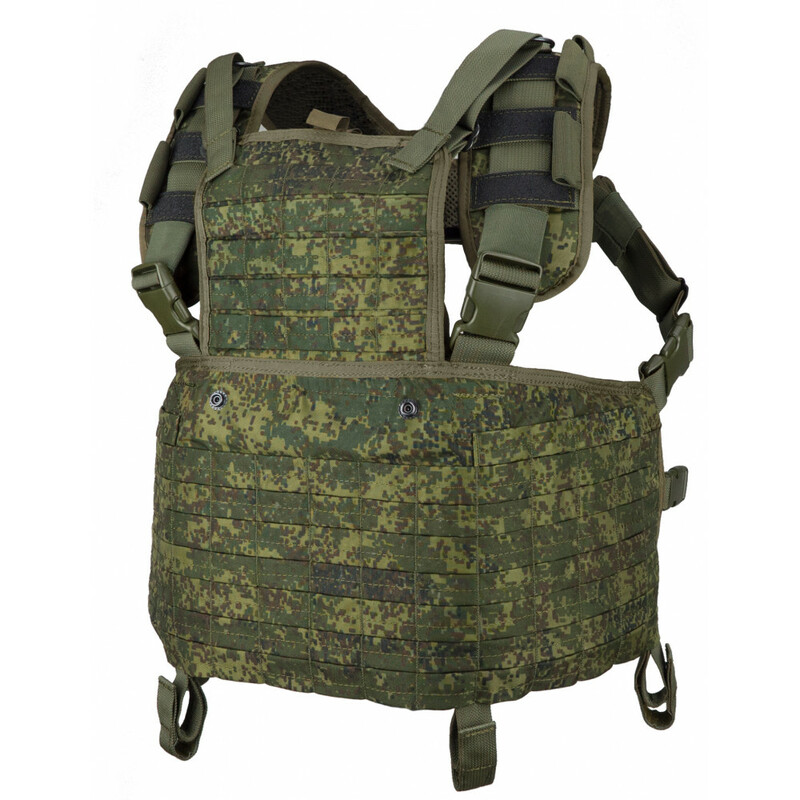 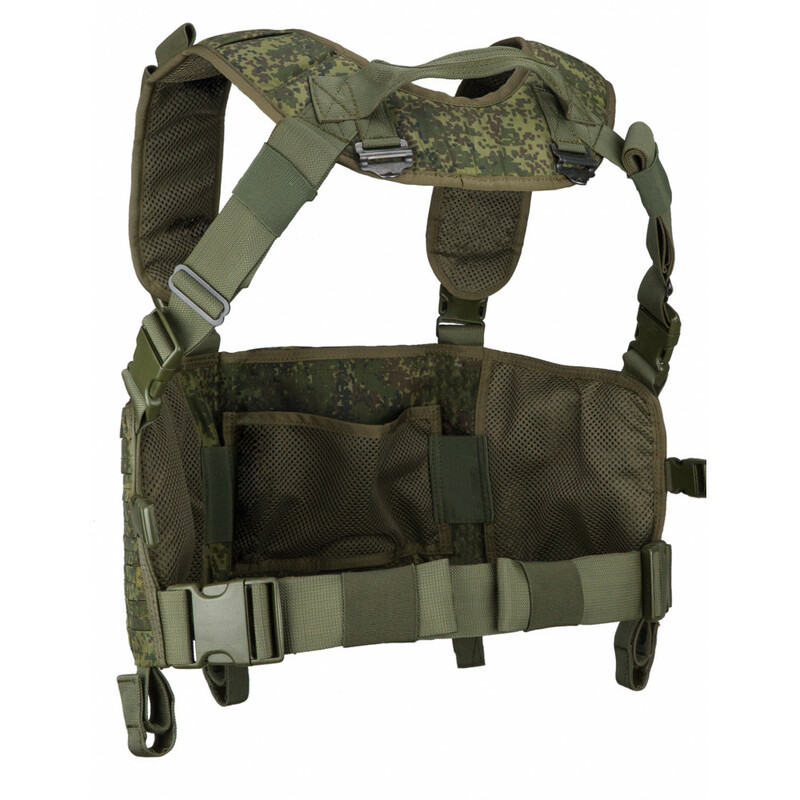 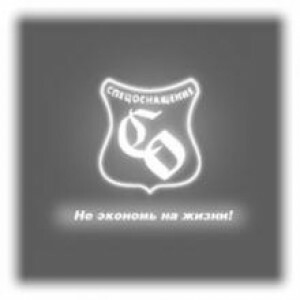 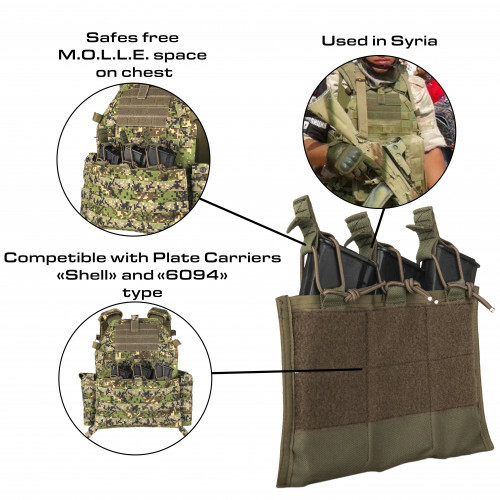 Tactical Vest, made by SSO/SPOSN company. 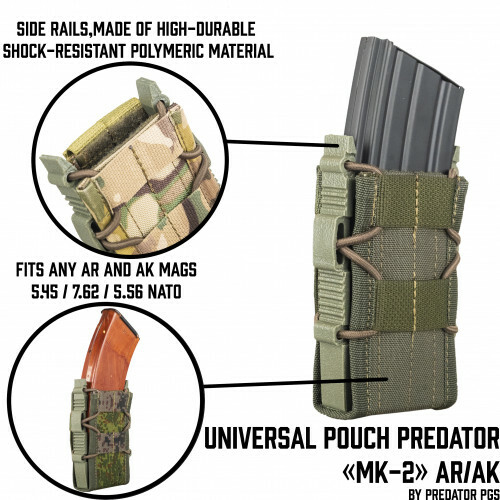 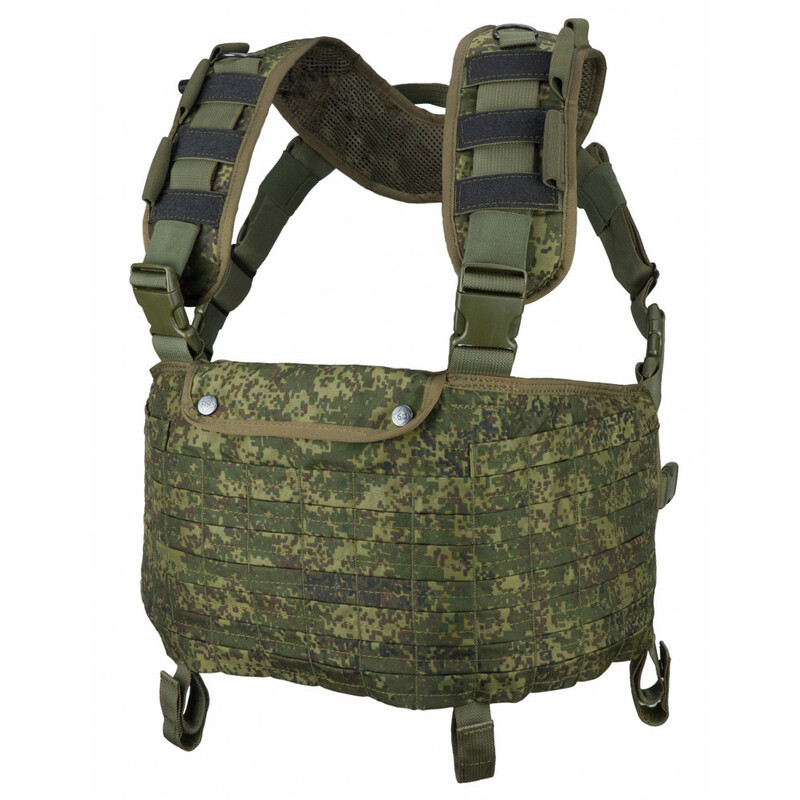 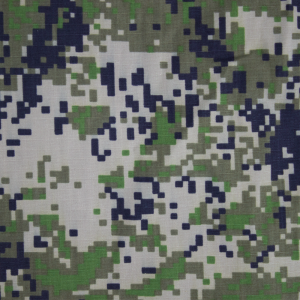 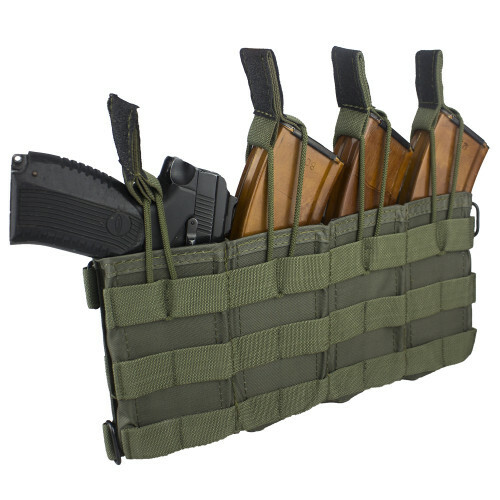 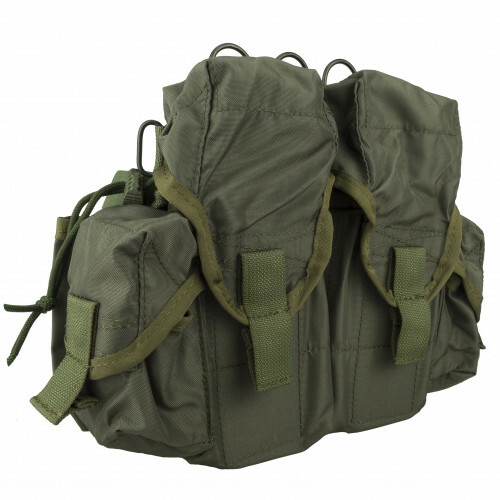 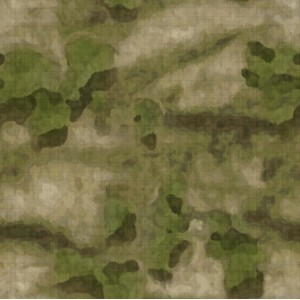 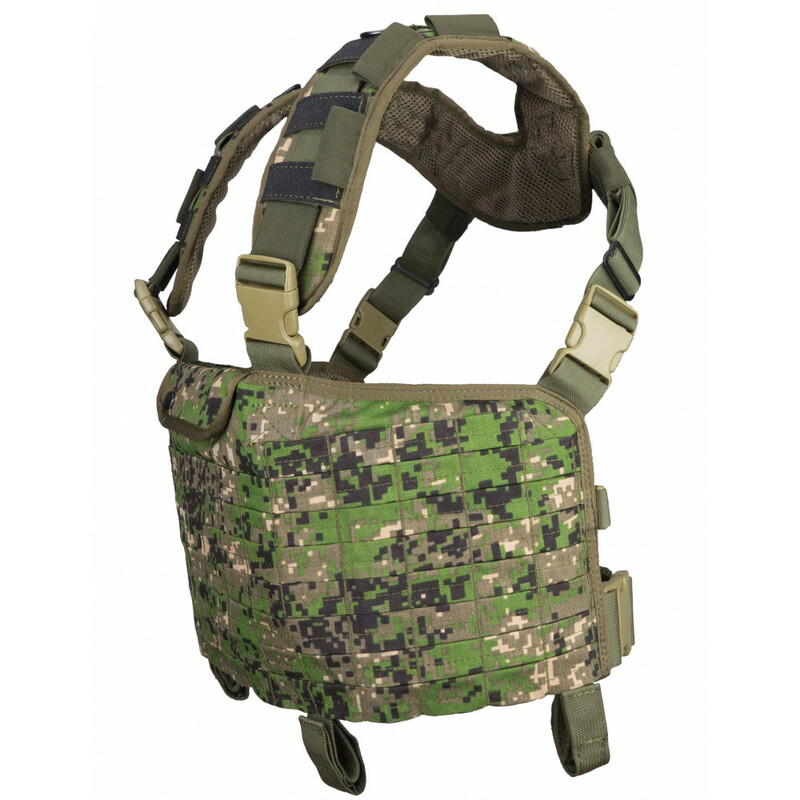 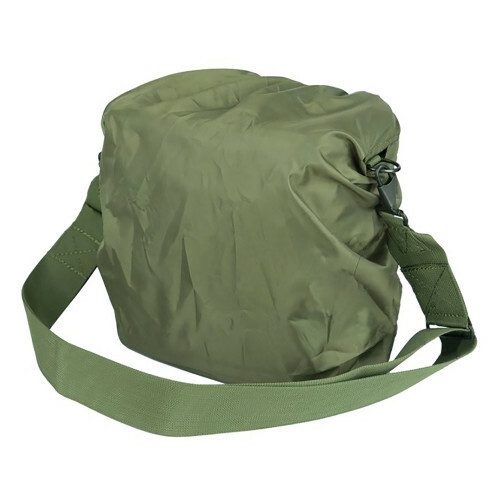 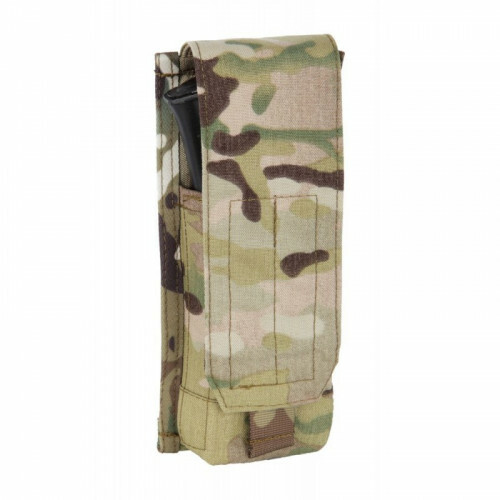 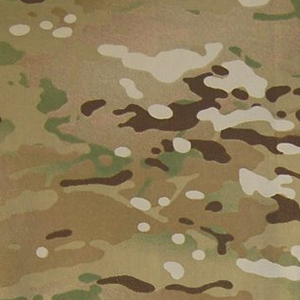 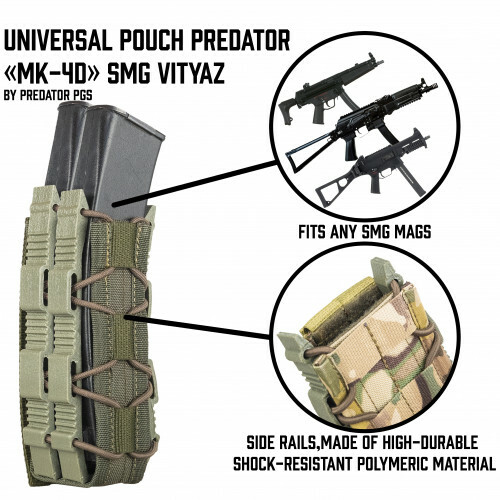 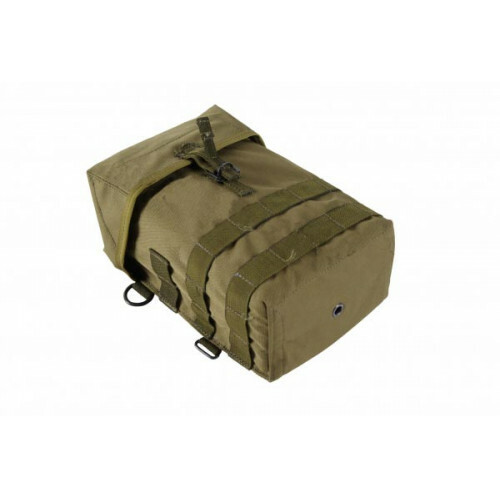 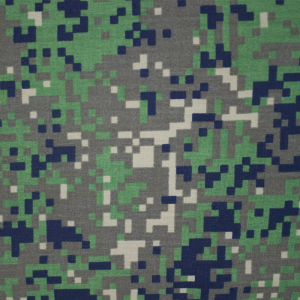 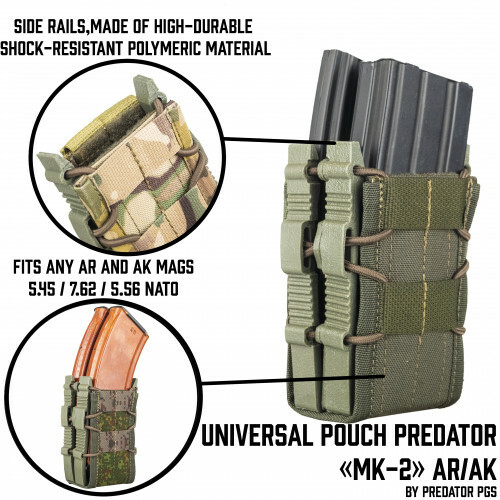 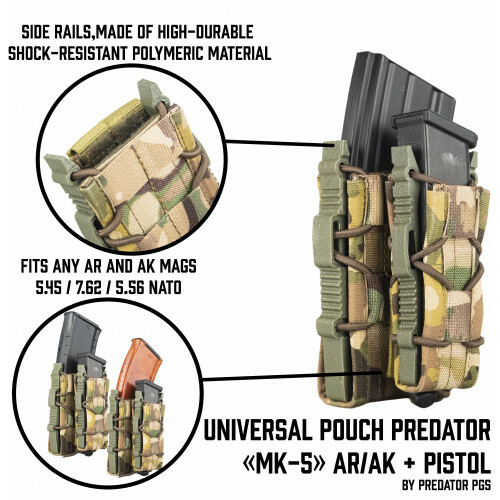 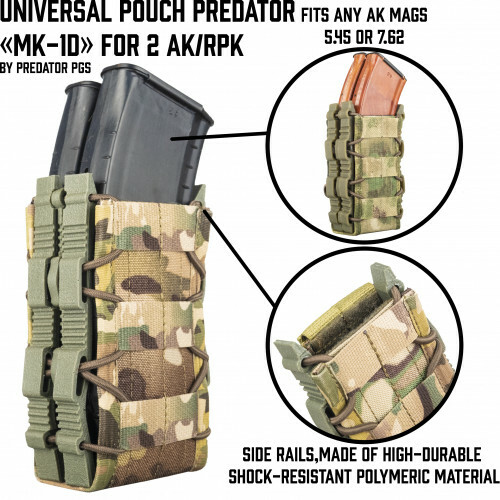 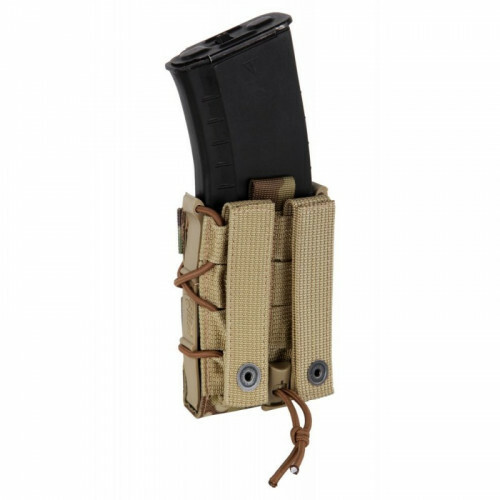 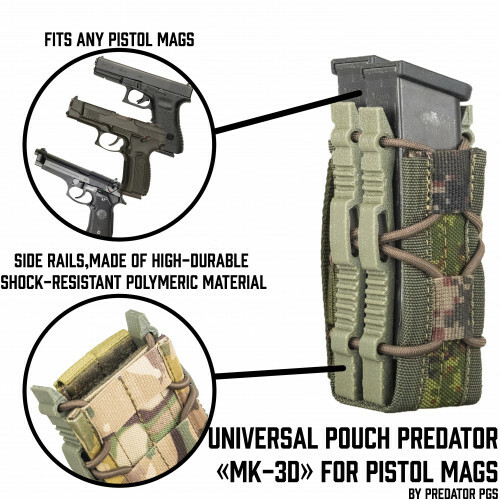 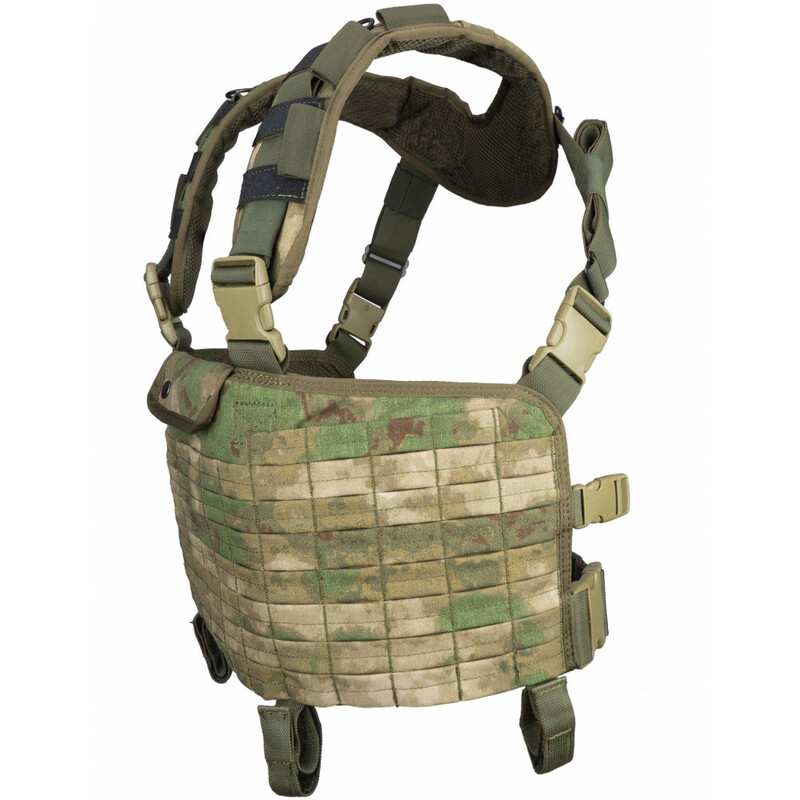 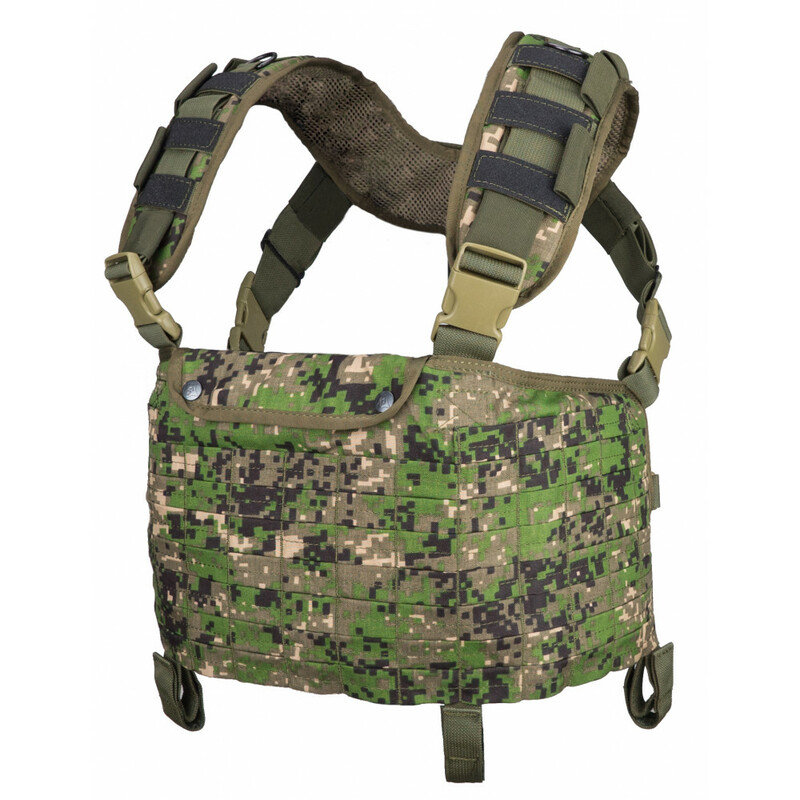 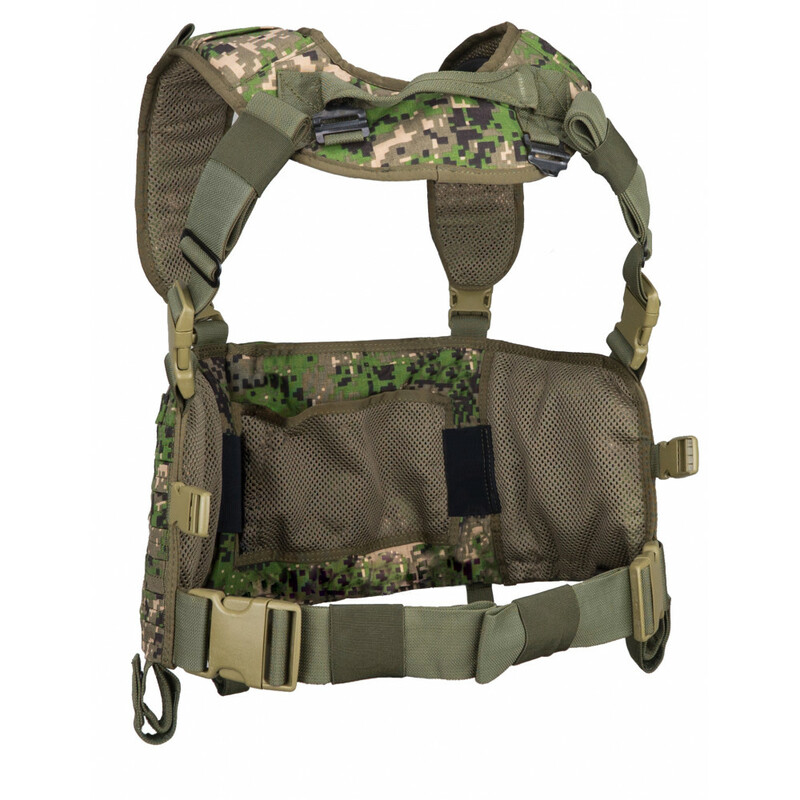 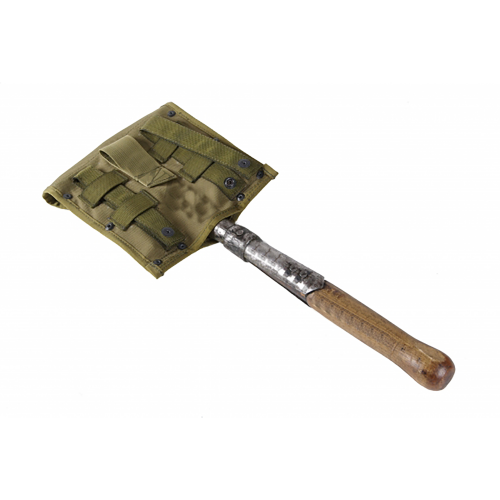 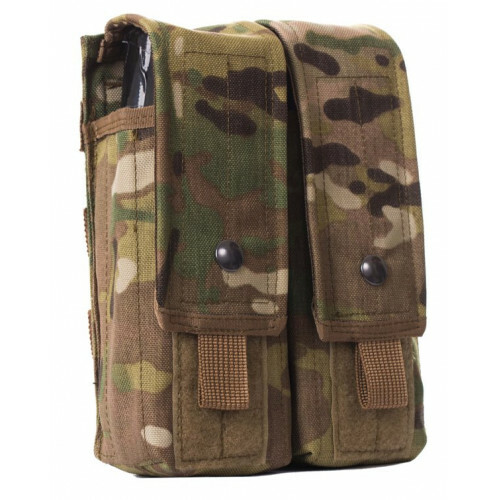 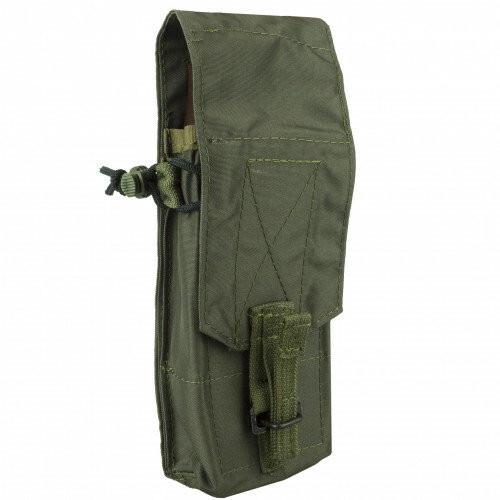 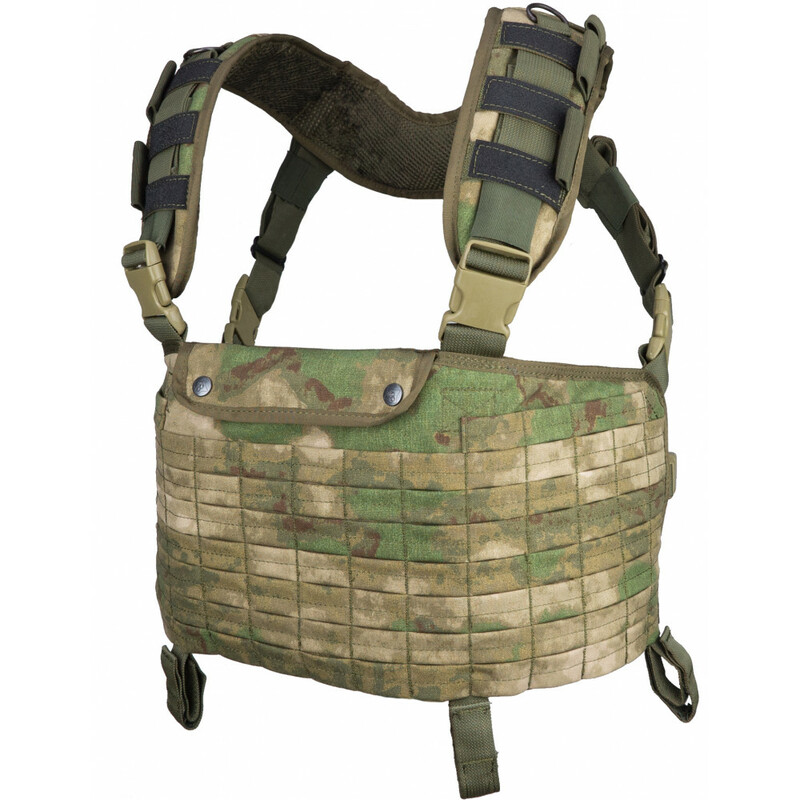 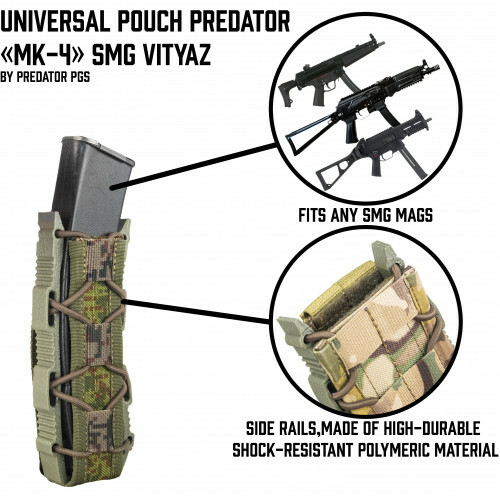 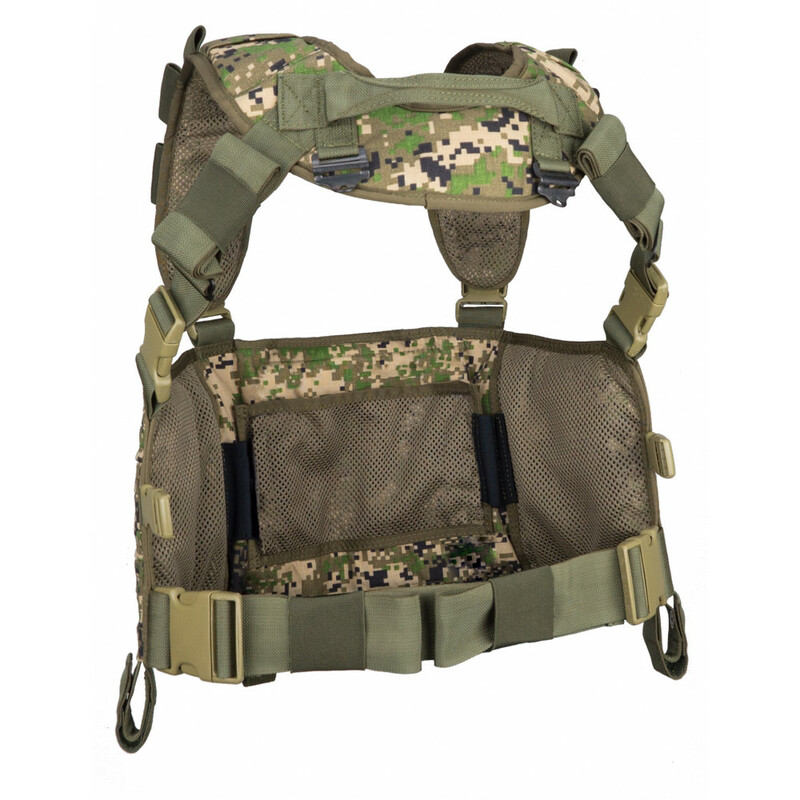 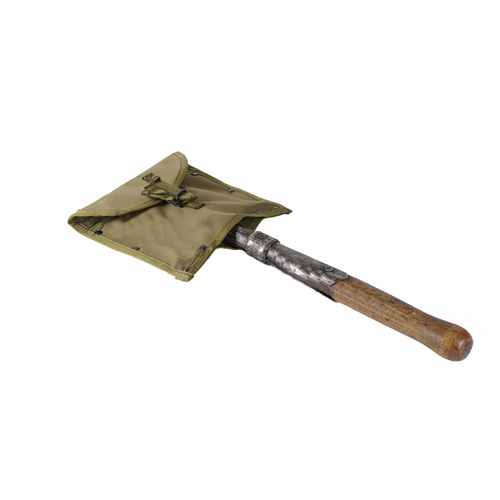 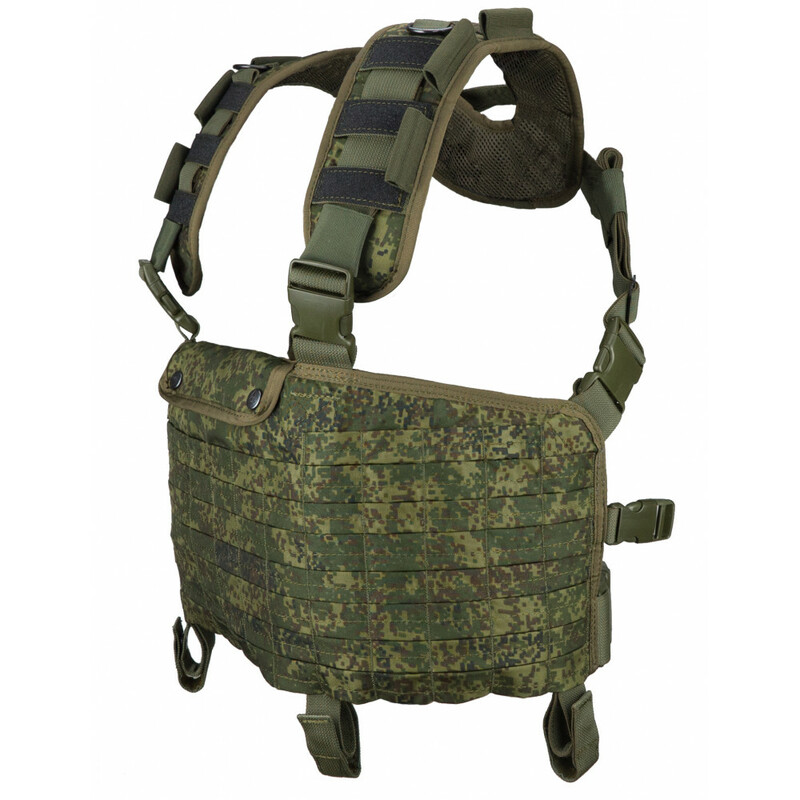 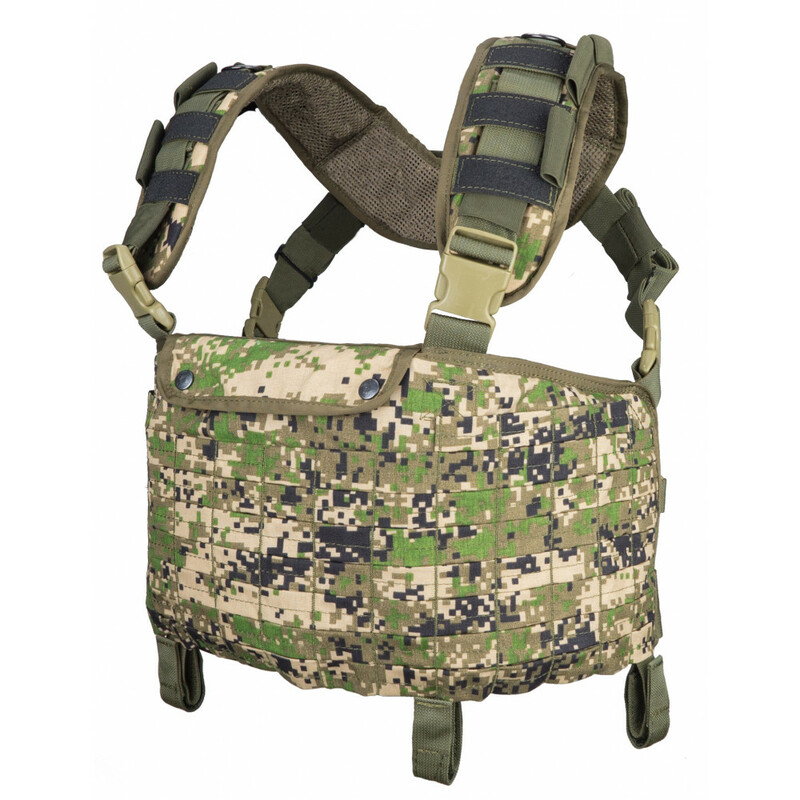 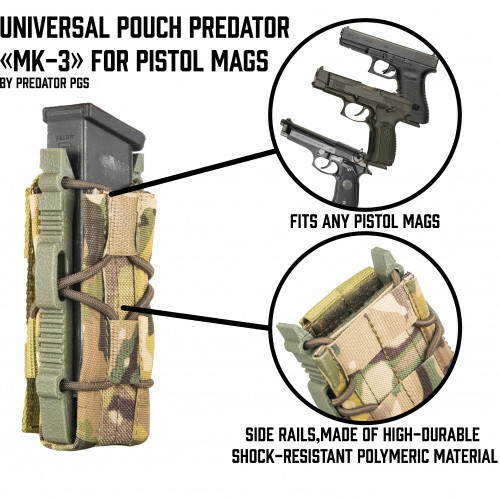 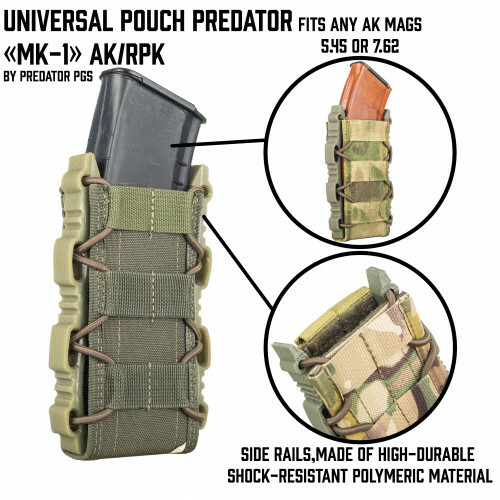 It's remade version of TT MK2, but without any sewn pouches and with just Molle Platforms. 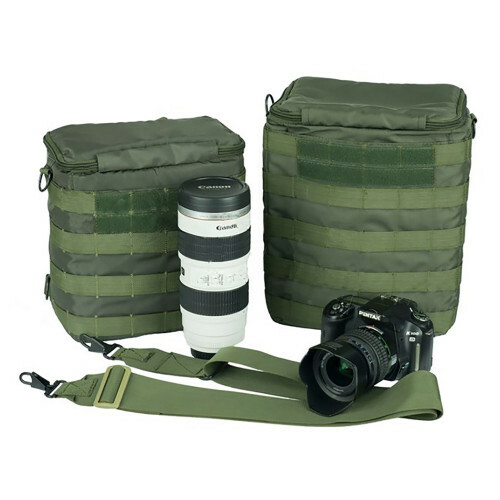 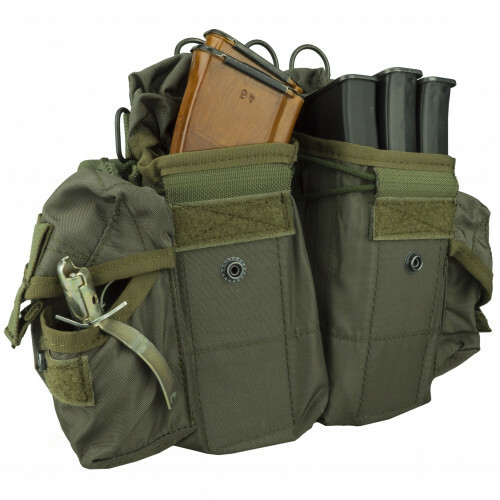 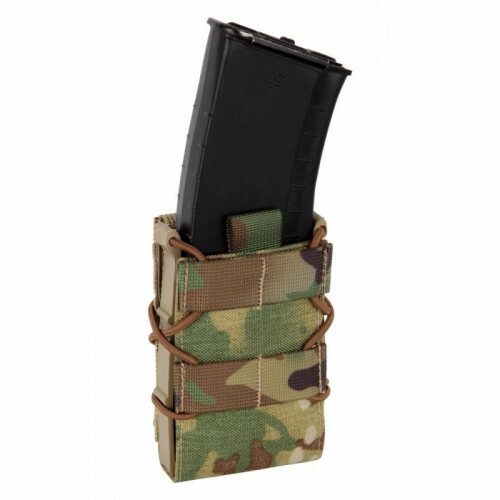 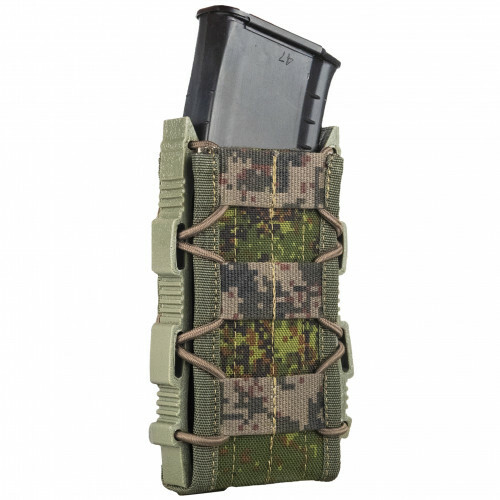 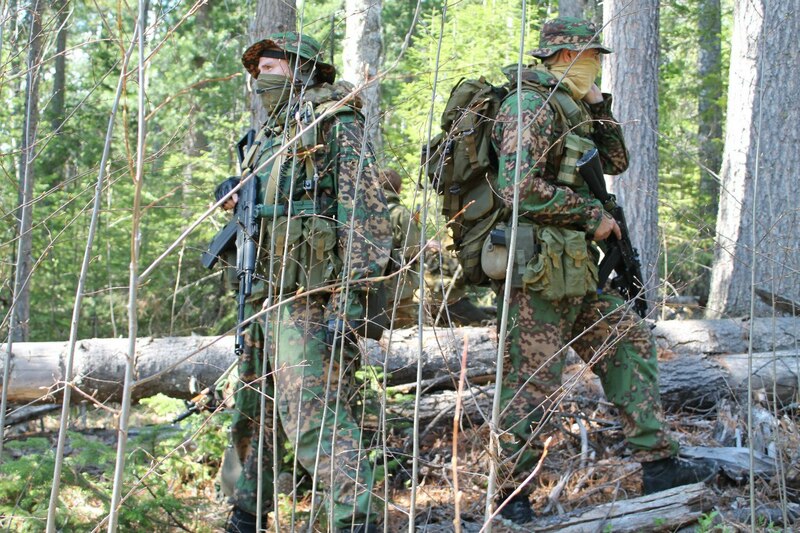 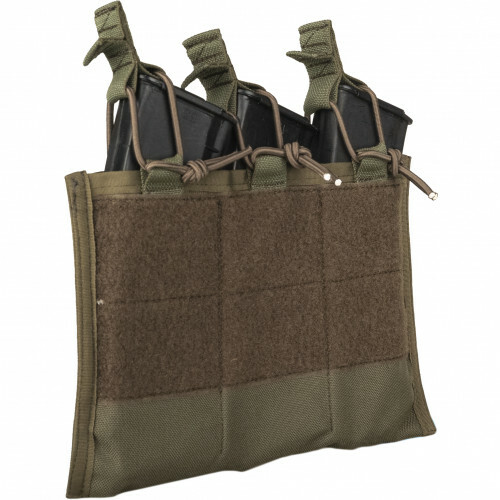 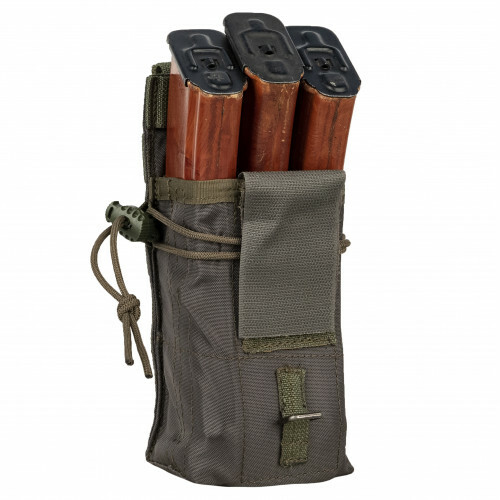 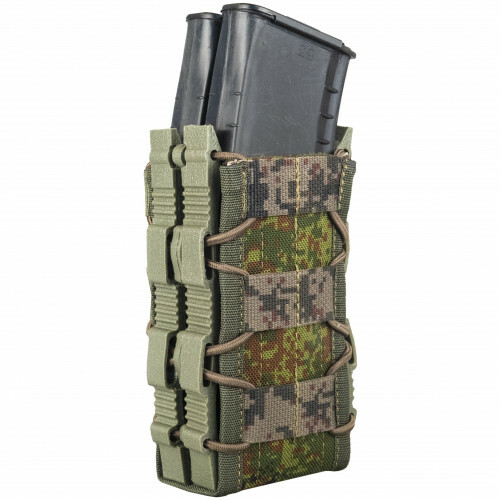 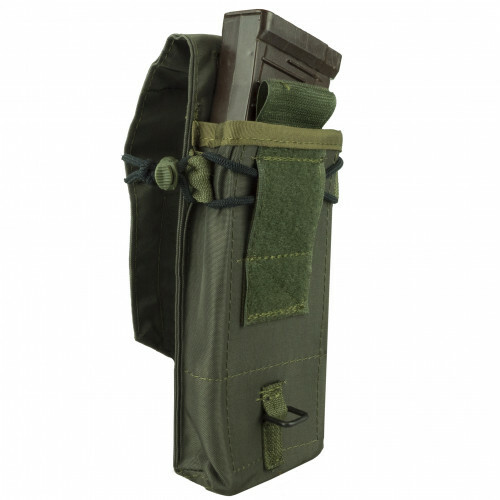 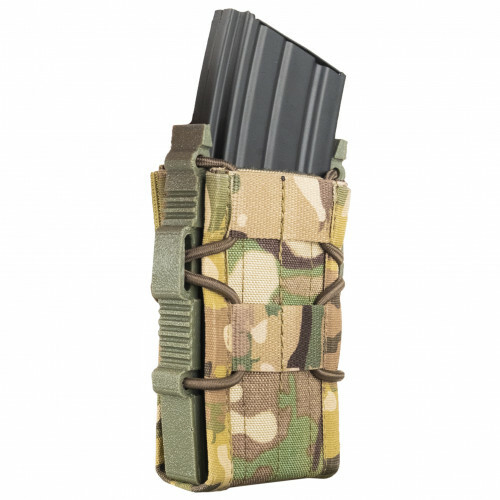 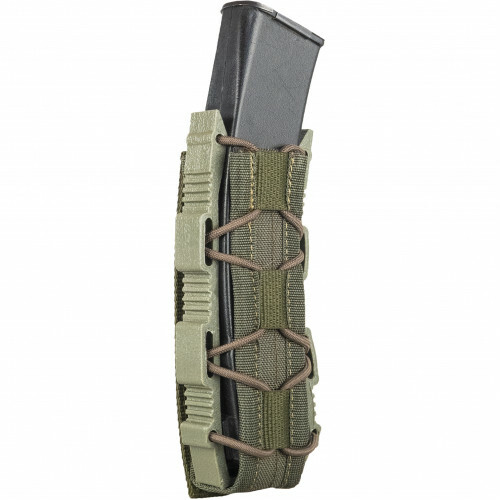 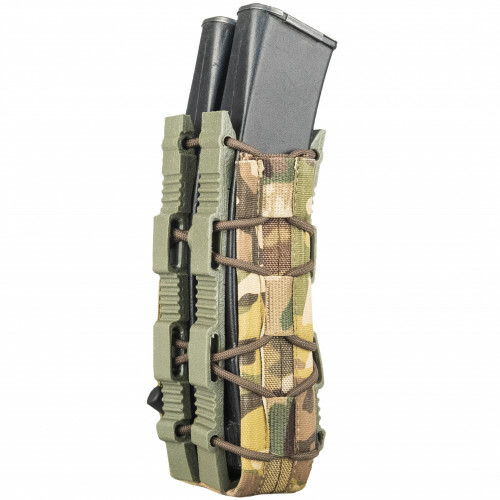 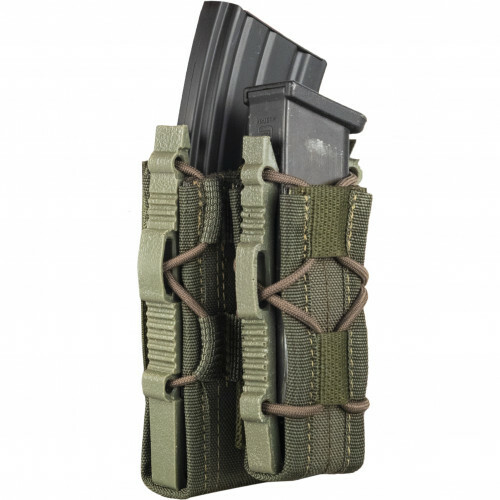 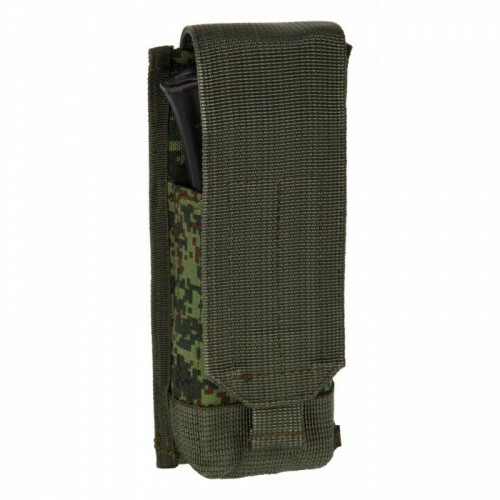 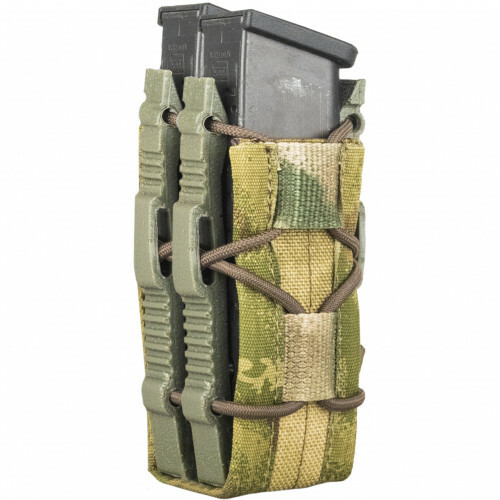 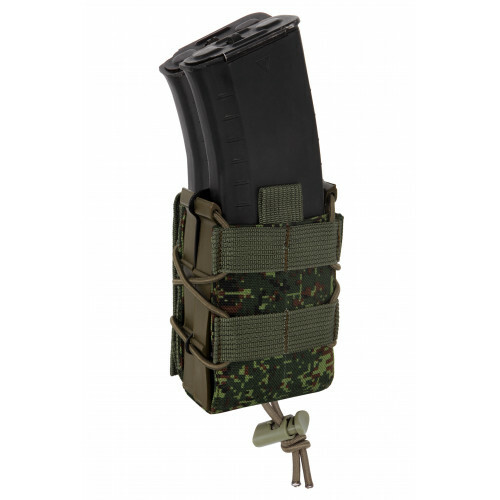 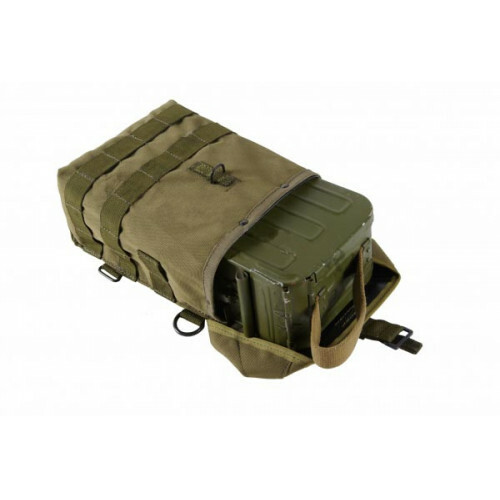 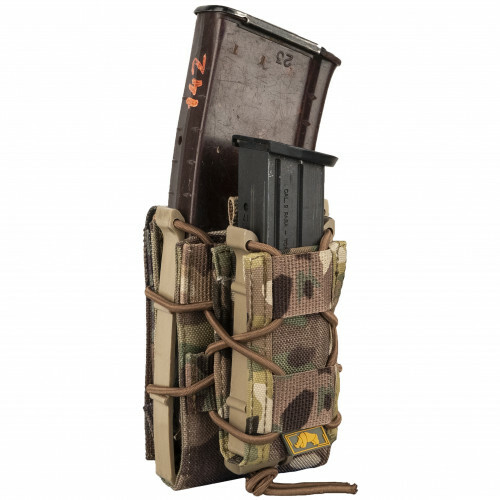 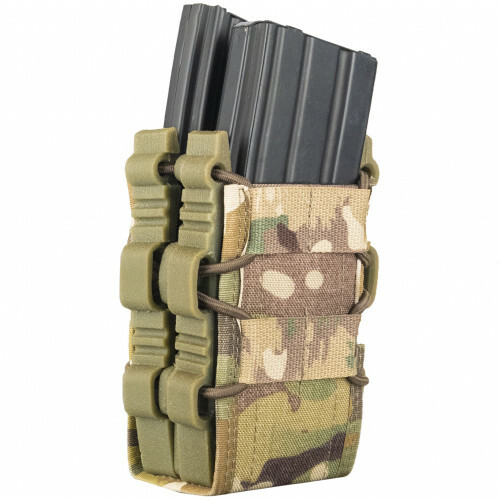 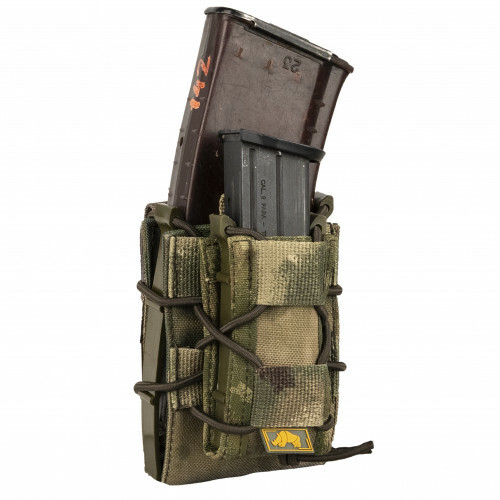 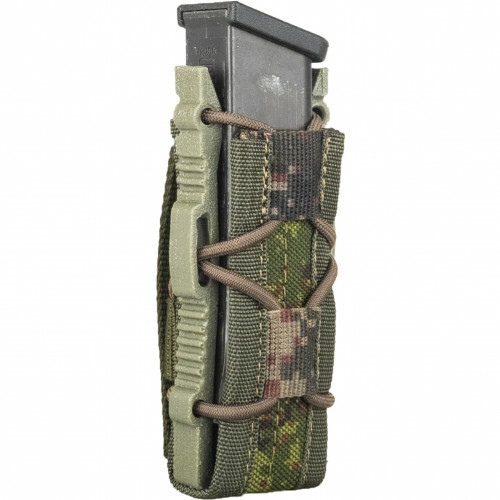 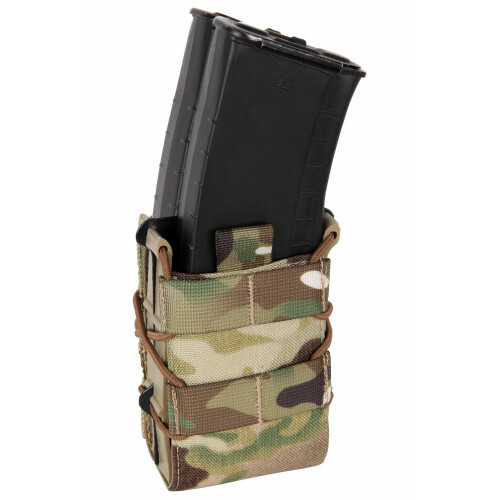 Have two Molle platforms. 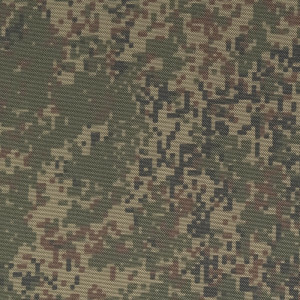 Bottom one and top one. Top one can be removed, if you don't need it. 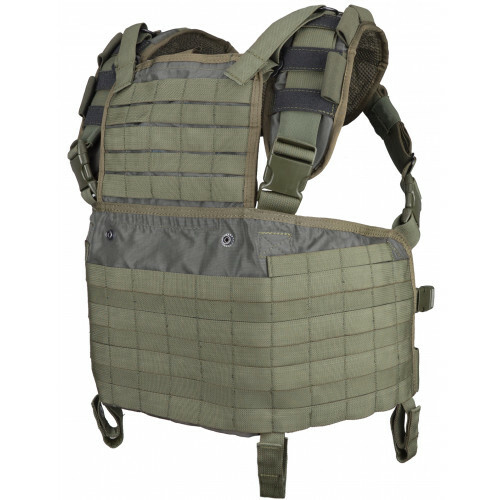 This vest also can be used as simple Platecarrier.  It fit SAPI/ESAPi plate and Granit plates.